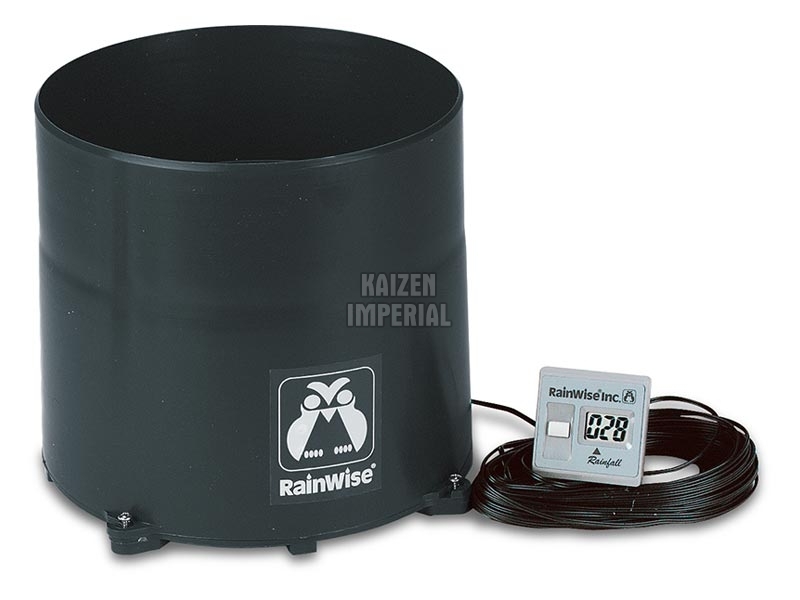 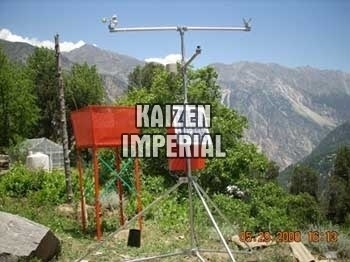 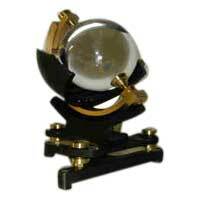 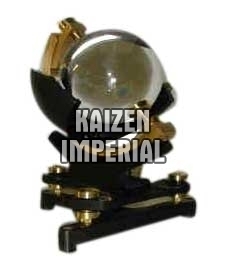 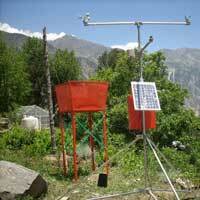 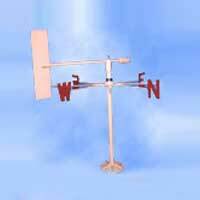 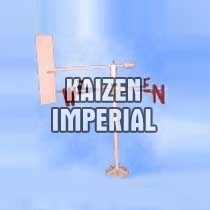 We are offering a quality range of Meteorological Instruments in the market. 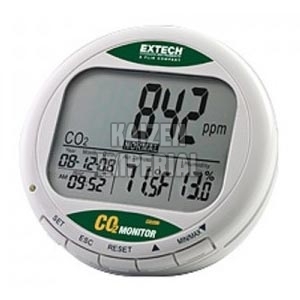 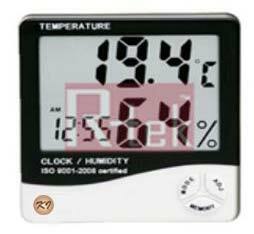 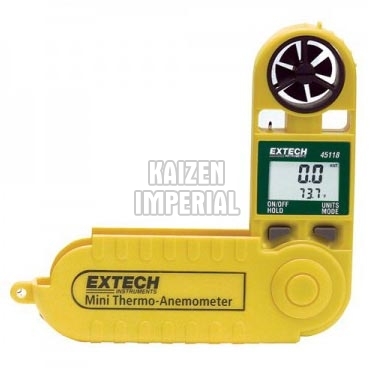 Our range comprises of Carbon Dioxide Monitor, Desktop Indoor Air Quality CO2 Monitor, Digital Recording Rain Gauge, Digital Thermo Hygrometer, Mini Thermo Anemometer, Pocket Weather Meter, Portable Indoor Air Quality CO2 Meter, Radon Gas Detector etc. 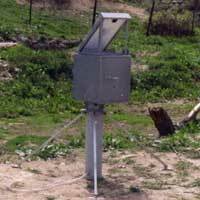 These Meteorological Instruments are used for measuring rain, humidity, temperature, and for many more purposes. 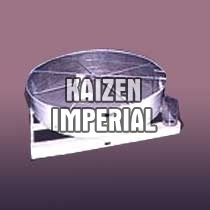 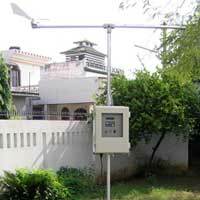 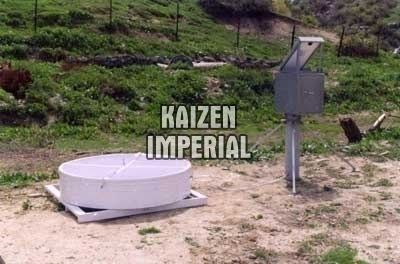 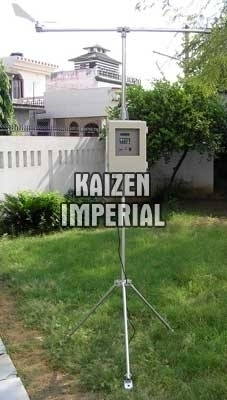 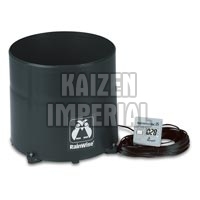 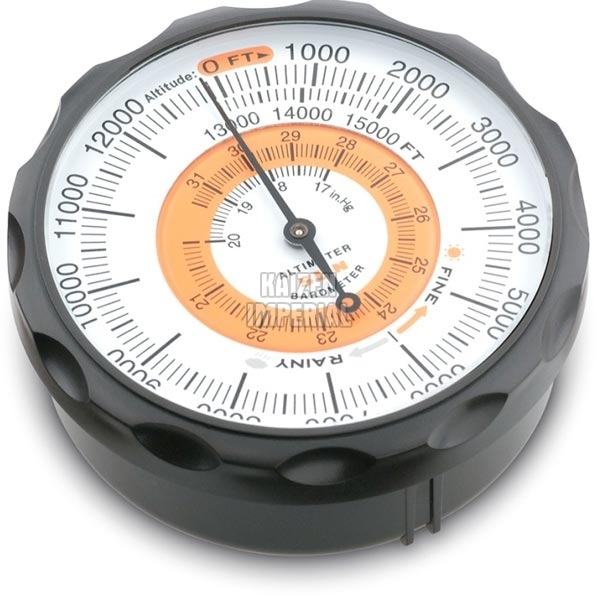 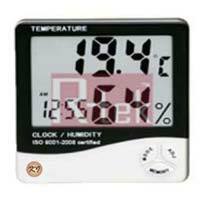 These Meteorological Instruments are highly efficient and durable, and are available with us at market leading prices.